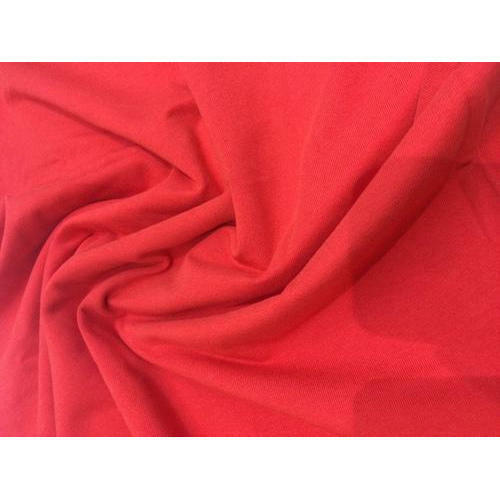 Leveraging the skills of our qualified team of professionals, we are instrumental in offering a wide range of Blended Cotton Lycra Fabric. Cubatics Industries Private Limited has created a reputed position in the market. Located our operational head at Maharashtra, India.Our company is engaged in manufacturing wide range of Cotton Lycra Fabric, Linen Fabric, Lycra Fabric, Polyester Fabric and many more. We are a leading organization and ensures that our product range comply with the national quality standards. We have a separate quality testing department that helps us ensure the flawlessness and superiority of the products.